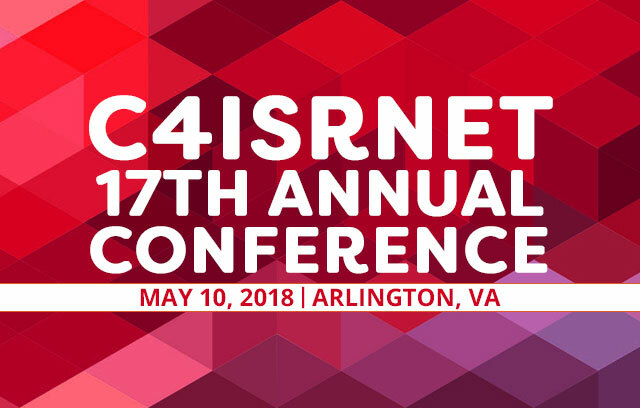 Solar Stik®, Inc. will attend the C4ISRNET 17th Annual Conference on May 10, 2018, in Arlington, Va. 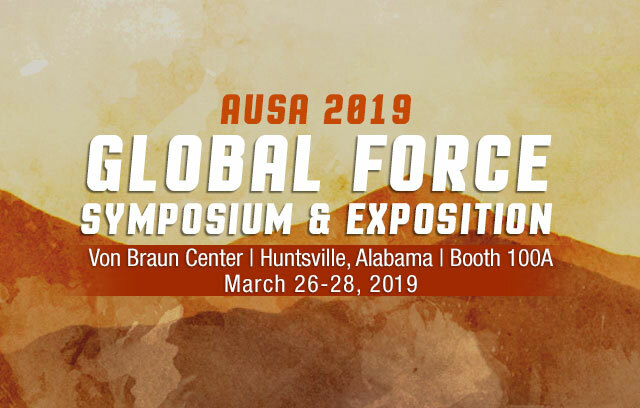 The event focuses on new strategies and capabilities in mobility command and control, communications, cyber, unmanned systems and sensors, networks, and geospatial intelligence. 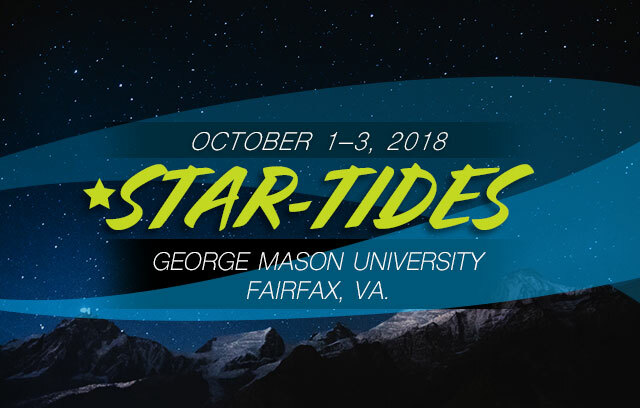 The conference will include keynote addresses from the U.S. Army Program Executive Officer, Enterprise Information Systems; U.S. Army Program Executive Officer, Command, Control and Communications-Tactical; and the Deputy Director, National Geospatial-Intelligence Agency. 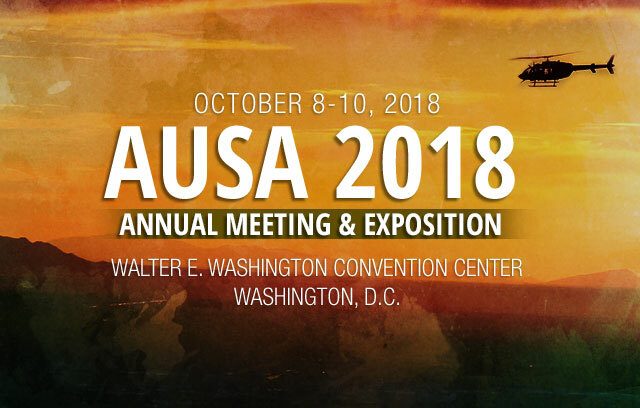 The keynote speakers and many senior-level military will address future battlefield technologies and the ideas that are shaping the Defense Department’s next conflict. For more information about the conference visit the C4ISRNET Conference.